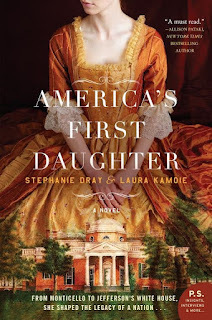 Hard to believe it's already Day 5 of the social media blitz for the new novel, America's First Daughter, by Stephanie Dray and Laura Kamoie. 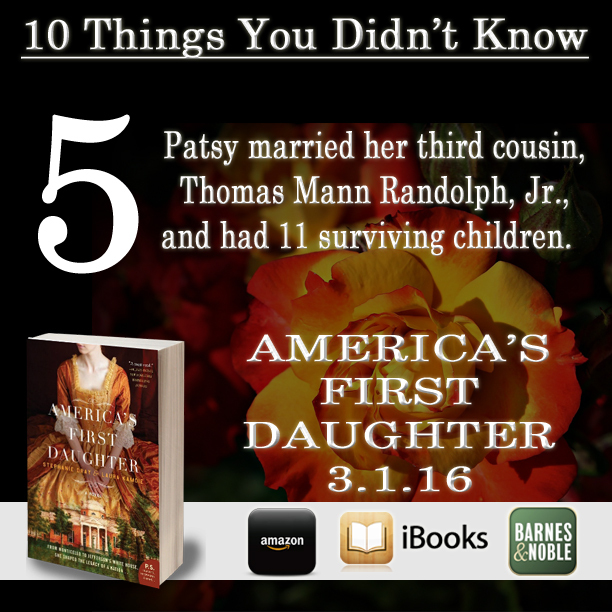 I've really been enjoying these unique facts about Patsy Jefferson, daughter of President Thomas Jefferson, in conjunction with the launch of a fascinating new novel based on her life. 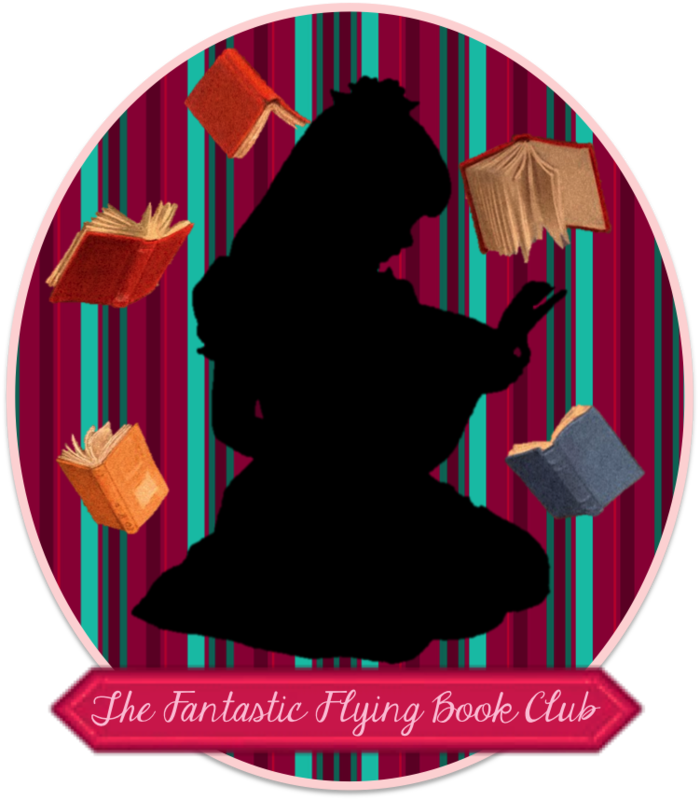 Read on for Day 5's "Thing You Didn't Know," along with information about the book and its authors! 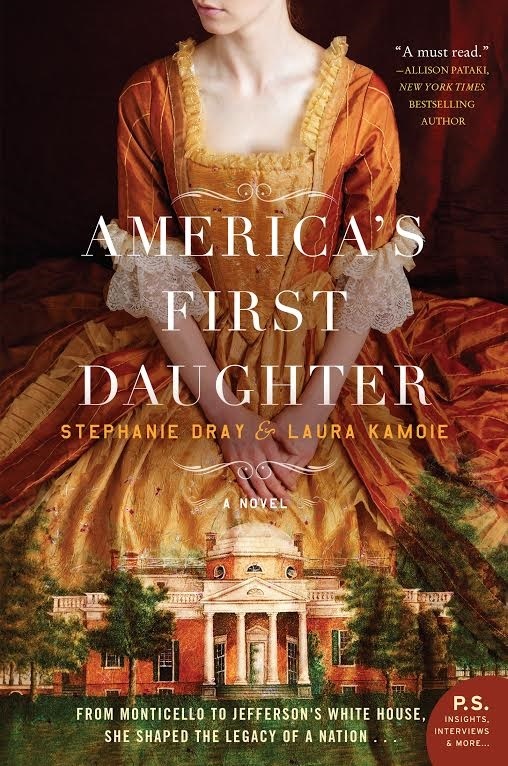 STEPHANIE DRAY is an award-winning, bestselling and two-time RITA-award-nominated author of historical women’s fiction. Her critically acclaimed series about Cleopatra’s daughter has been translated into eight different languages and won NJRW's Golden Leaf. As Stephanie Draven, she is a national bestselling author of genre fiction and American-set historical women's fiction. 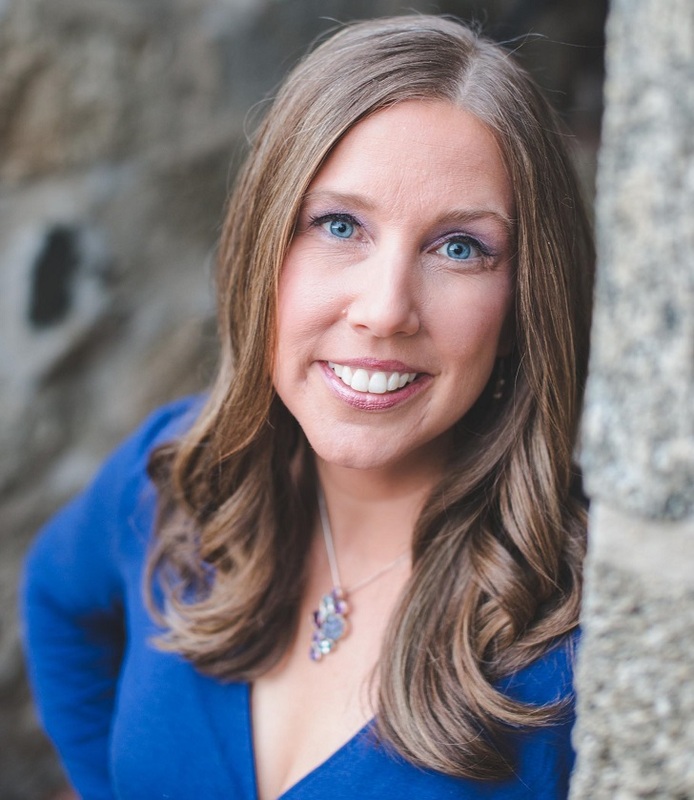 She is a frequent panelist and presenter at national writing conventions and lives near the nation's capital. 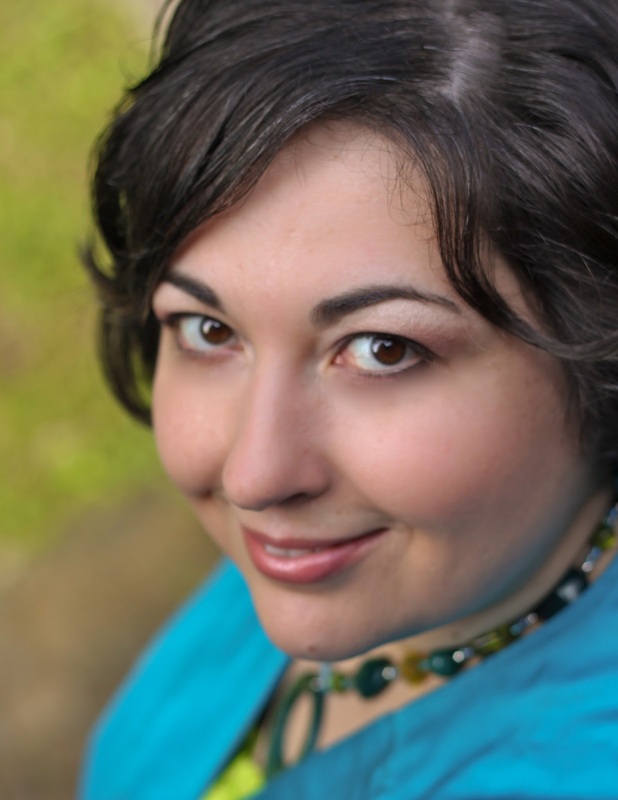 Before she became a novelist, she was a lawyer, a game designer, and a teacher. Now she uses the stories of women in history to inspire the young women of today. Check back daily for more of the 10 Things You Didn't Know blitz!